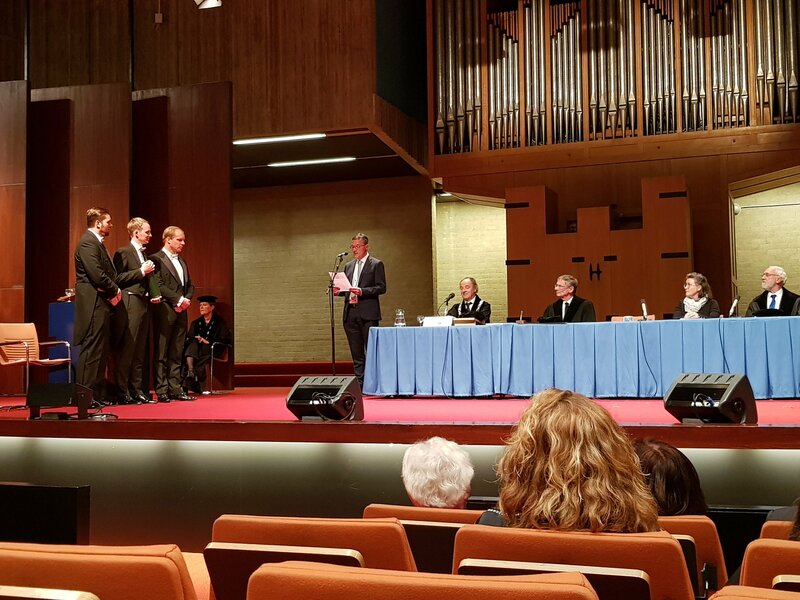 On 13 November 2018, Mark Groenhuijzen successfully defended his PhD thesis in the Aula of VU University. An important milestone in his career, and for the project! Therefore, many congratulations to Mark, and we wish him every success in continuing his scientific career. For those of you eager to read his thesis we ask for a little bit more of your patience, since Mark is preparing to publish an edited version early next year. We will keep you posted.